At Be Bold we believe strongly that businesses have a responsibility to do what they can for the communities they are part of. That’s why we support a variety of groups, individuals, initiatives and events with both financial backing and by donating our expertise. SCE brings together the best of the Shropshire construction sector, representing its views, understanding its needs, providing supporting information and working to share best practice among members. Be Bold Media has voluntarily supported the organisation for a number of years now, providing a director as a committee member, supporting on publicity and events and as a sponsor of a major event hosted by the organisation. We have been both a corporate member and provider of pro bono PR support to this amazing charity for a number of years now. 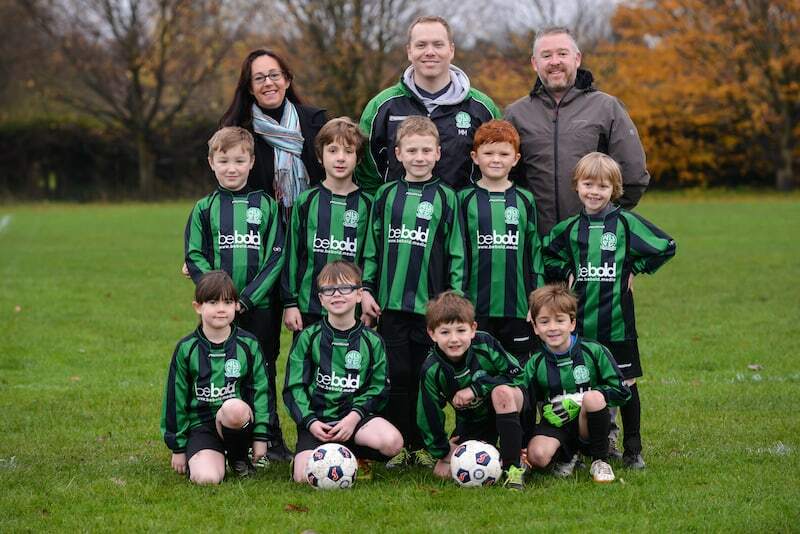 Nova United is the oldest and one of the largest junior football clubs in Shropshire. Founded more than 40 years ago, it currently supports the involvement of more than 200 youngsters in the game every week. Run by volunteers, it relies on the support of business sponsors to help out with buying kits for the teams, plus other equipment. Be Bold has sponsored teams for five years now, as well as building, hosting and maintaining the club’s website for free. In 2019 we’re into our third year of sponsoring an award for this amazing initiative. 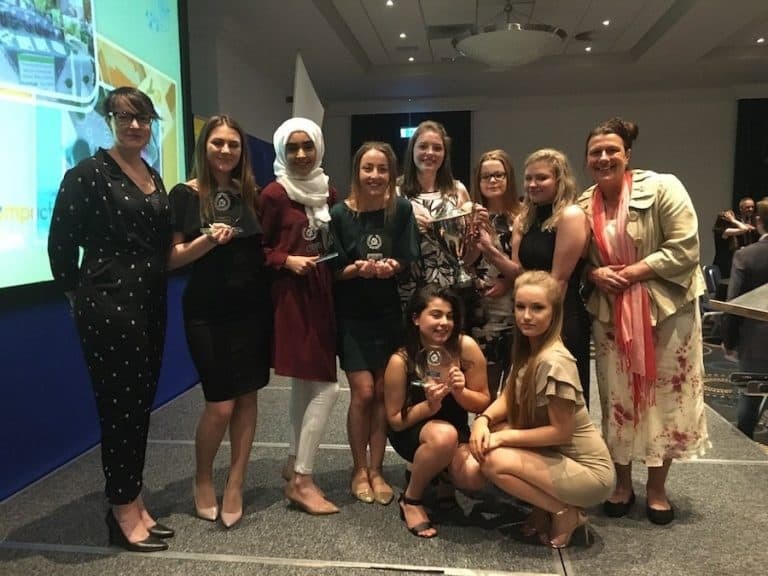 Young Enterprise is a national organisation which encourages and mentors young people through the process of setting up and running a company, learning all of the necessary skills along the way. The Shropshire organising committee and the mentors who work with the schools do an incredible job and it’s a pleasure to see the results of everyone’s hard work at the annual award ceremony. 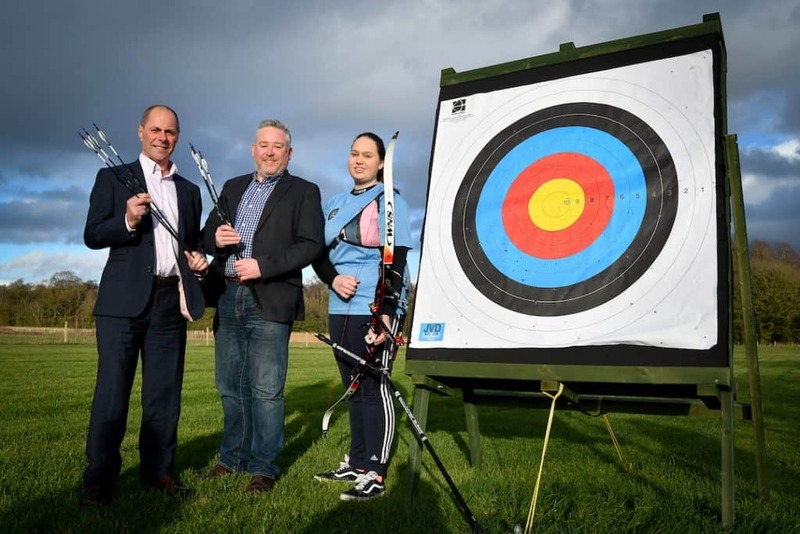 Katie is a talented and hard-working young archer, with a promising sporting career ahead of her. Being so committed to your sport brings its challenges though, not least the financial demands of obtaining and maintaining high quality equipment to ensure Katie can be competitive. Her parents give everything they can to support Katie’s talent but some more help from the community makes a massive difference and we were chuffed to be able to help with a key piece of kit that will help her out for years to come. The Newport Nocturne is one of the great events in the British cycling calendar. It was the country’s first floodlit bike race and holds a special place in the hearts of the cycling world. 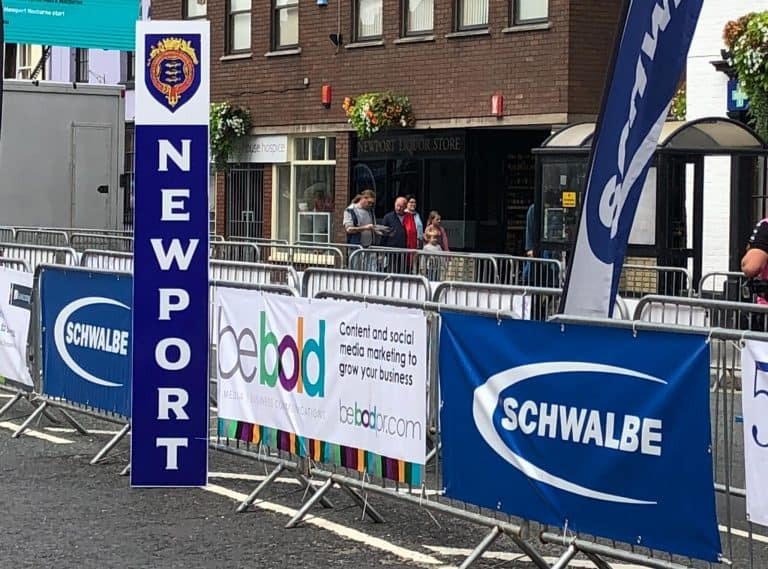 The event has attracted some of the world’s most famous riders, over the years including Geraint Thomas, Bradley Wiggins, Mark Cavendish and Ed Clancy. Be Bold was proud to join the roster of sponsors when the event returned in 2018 and hopes to continue as a supporter in the future.